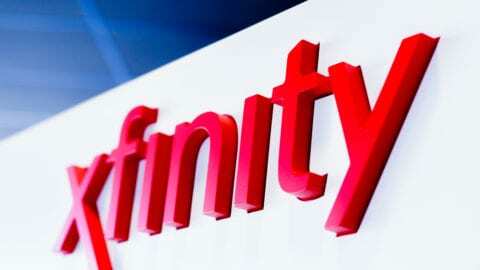 Atlanta, Ga – June 5, 2018 – Comcast today announced it has completed a 12-mile fiber network designed to deliver gigabit speeds to residents and businesses in close proximity to the North Georgia Premium Outlets in Dawsonville. The network will provide highly scalable and ultra-fast Internet connectivity and cloud-based voice solutions. 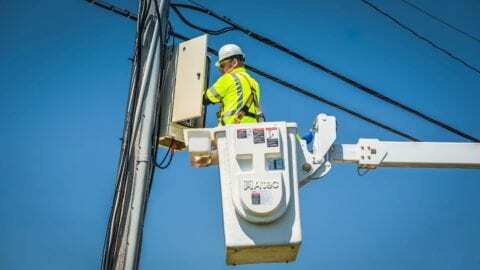 Comcast’s fiber network will provide 10-gigabit Internet service to the area’s businesses, as well as 1-gigabit speeds to single-family homes at Black Mill Preserve by D.R. Horton and the Crossings of Dawsonville apartments. Comcast has invested about $2.1 billion in technology and infrastructure throughout Georgia over the past 7 years, and has built out nearly 8,000 miles of fiber network statewide. Comcast provides the fastest speeds to the most homes and businesses in Georgia, and continues to aggressively expand and enhance its fiber network. As the county seat of Dawson County, Dawsonville is located about 40 miles north of Atlanta and is nestled in the foothills of the North Georgia Mountains. Residents and businesses in Dawsonville that are interested in gigabit speeds by Comcast can email Comcast_In_Dawsonville@comcast.com for more information.